EDIT 4.11.14 --- THANKS, EVERYONE, FOR SUBMITTING YOUR LINKS! WE'LL BE WRITING THE FINAL LIST OF ARTISTS ASAP! CHECK BACK FOR UPDATES SHORTLY! Examples by Light Grey's Lindsay Nohl -- showing some of the types of things we can do! We're looking to transform your drawings into wearable work! 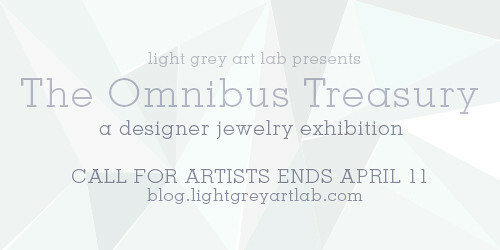 For the month of June, Light Grey will be transformed into a curated treasure chest of wonders. We'll be talking about ornamentation and decoration, the idea that what we wear might define us (just a little), and the idea that we are constantly accessorizing, even if we don't realize it! To celebrate the concept, we are looking to partner with a group of artist to create a limited edition series of jewelry featuring clever ways of using illustration in jewelry design. Think iconic elements, hand-done typography, piecing clever elements together across physical space, and straight-up cute-ness. Each participating artist will be asked to choose a theme that reflects a little bit of yourself - whether that's through the elements you draw, the stylization, or even the colors. Each artist will design a series of mini-illustrations and we'll do the rest! We'll be sending all participating artists a template showing you the approximate sizing for a small collection of jewelry items so you can start drawing! 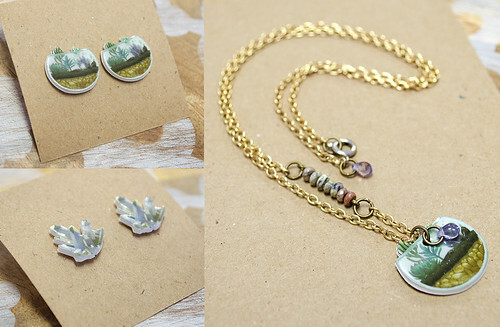 Then, we'll apply your work onto earrings and necklaces for you! No need to know how to put together jewelry! -- we've got that part covered! We've also got some tricks up our sleeves! We've got jump-rings that will allow you to create moveable work (you could design elements with articulated pieces! 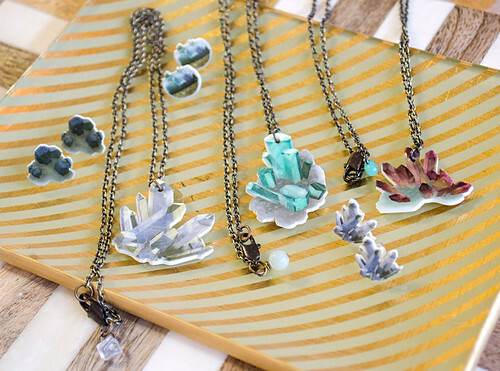 ), we've got semi-precious gemstones and some gorgeous chains, and are super excited to help you build your dream collection. We've also got some personalize-able facets we'll share with our final list of designers. So many fun things and so many possibilities. We'll send each artist a list of things that are possible and you can choose to keep it simple, or try something a little more complex! The collections will be hung in the gallery alongside a little description of your work / your information, and we'll be celebrating the art of decoration for the month of June! Topics are totally open! The work will be featured in the gallery and archived online, and in our shop. Let us know if you have any questions! This should be a lot of fun! EDIT: Someone online had a great question! Just like many of our gallery shows, we're building one of each of the gallery pieces for all of the participating artists to hang in the gallery! We believe in trying to make it easy for artists to exhibit with interesting techniques and fun subjects regardless of their location or level of expertise. We absorb the cost of making these pieces for you through materials and time donated by our Light Grey staff! Since the pieces will be listed online, you have the potential to sell more than the one piece if you wish. If the single piece isn't sold during the exhibition month, artists (as always) will have the chance to keep it on display in our gallery shop in Minneapolis until it sells. More info will be sent out to all participating artists at the close of the call for art, but feel free to send us a note if you have any other questions! And that's it! Submit your links by APRIL 11th! Questions? Send us at note at hello@lightgreyartlab.com and we'd be happy to help!